Target is one of the world’s most recognized brands and one of America’s top companies serving guests at nearly 1,800 stores and at Target.com. Every day, we deliver on our unique "Expect More. Pay Less." brand promise to our guests with not only innovative, on-trend merchandise at accessible price points, but also with the stores themselves. Our clean, branded environments are central to the shopping experience our guests love. In many ways, Target is not just a retailer, but also a large design and build company. That's where you come in. 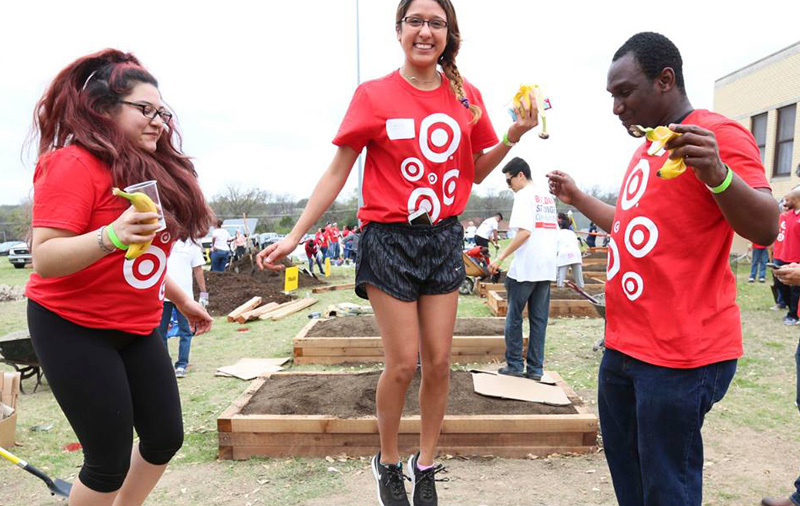 We're looking for smart, committed individuals to join Target's Real Estate, Design & Property Management Team. You'll be tasked with strategically growing and branding Target real estate assets through leading-edge design, development, construction and preservation. You will have the passion and expertise to develop innovative solutions to the challenges that arise in a large design and build company. You will have a direct impact on real estate, design, construction, maintenance and support operations at our stores, distribution centers and corporate locations.